This entry was posted on September 28, 2015 by Allison Holland. Thank you to everyone who joined us for coffee and cake on Friday. 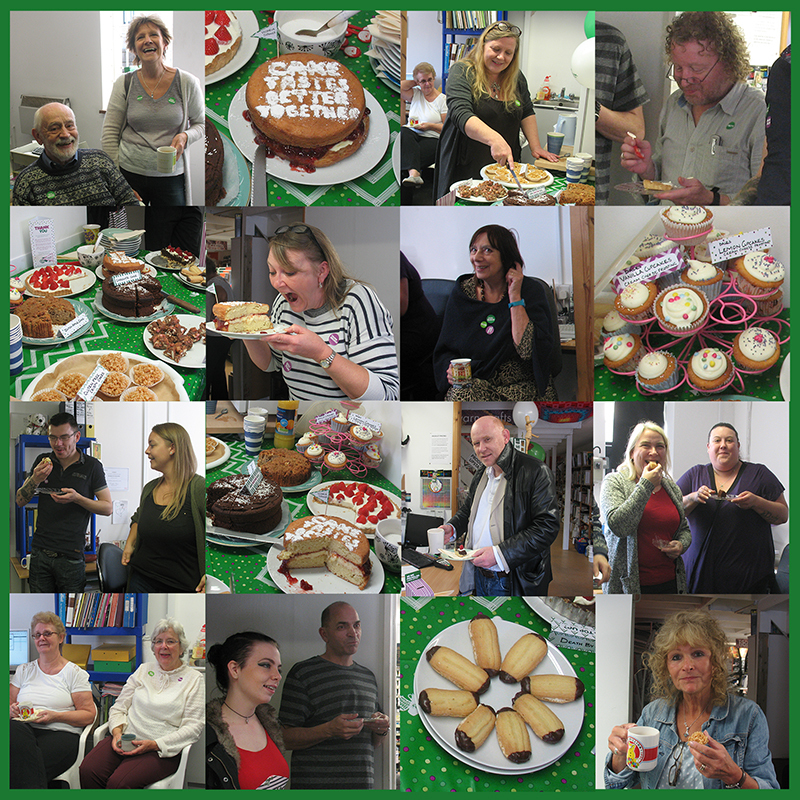 We managed to raise £90 for Macmillan Cancer Support and got to meet some very nice people and eat lots of lovely goodies while doing it! 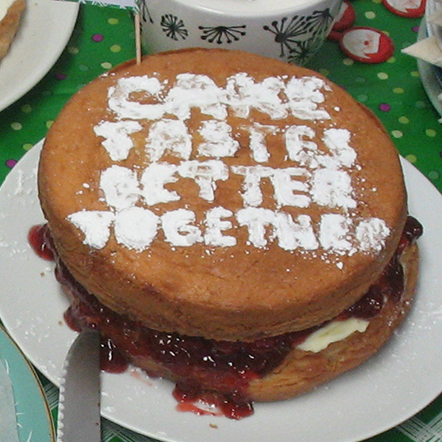 Cake certainly does taste better together. We hope to arrange this event again next year and look forward to meeting more of our customers - you will be welcome to pop in any time during the day between 9.30am and 4.30pm.